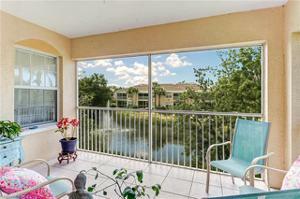 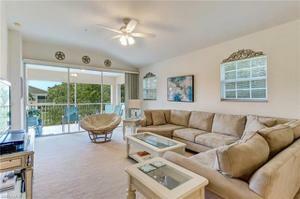 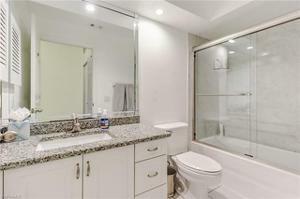 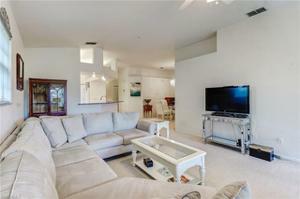 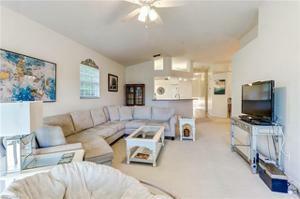 Beautifully appointed end unit with plenty of privacy and water view! 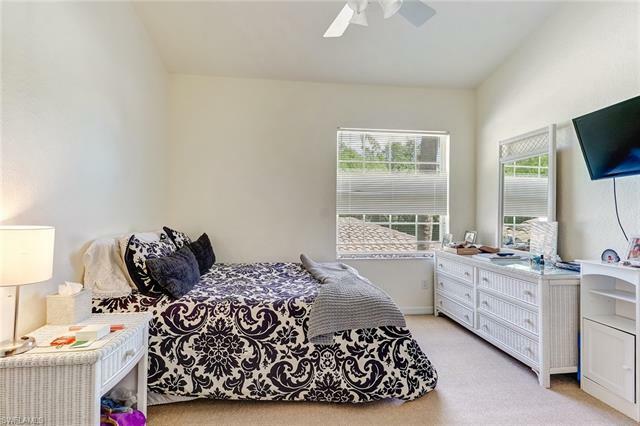 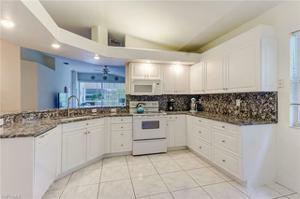 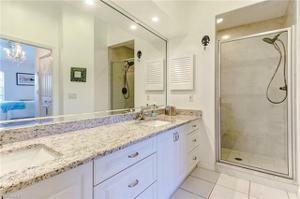 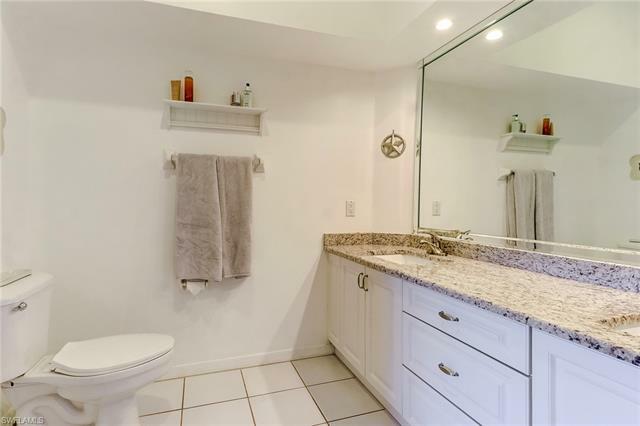 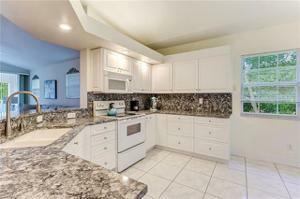 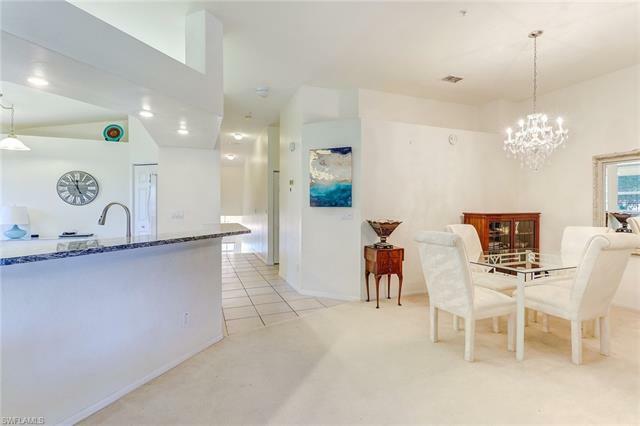 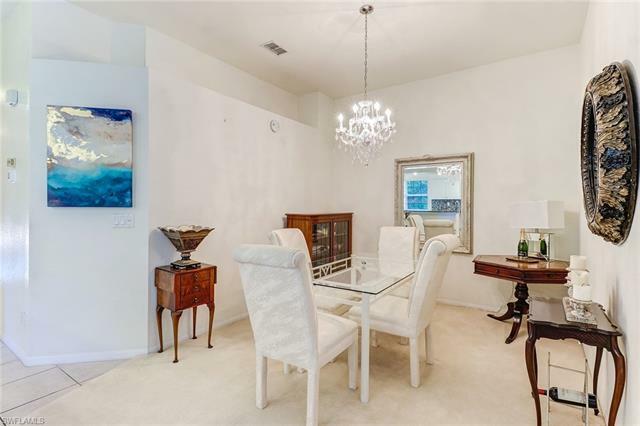 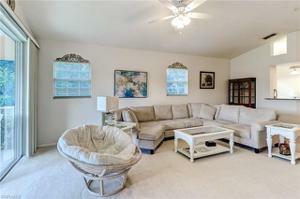 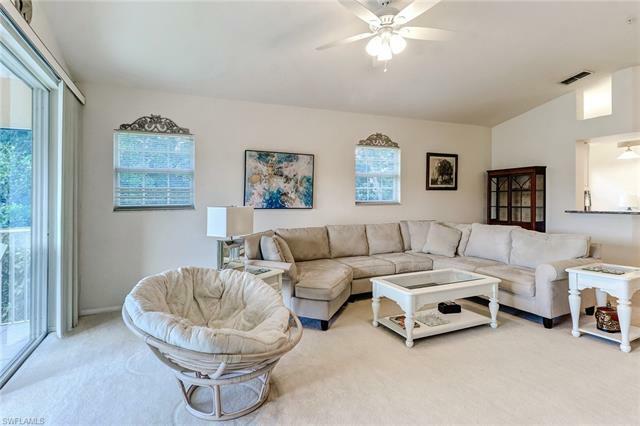 This home features upgraded granite and refaced countertops in both the kitchen and baths. High ceilings make this home feel much larger than its footprint. 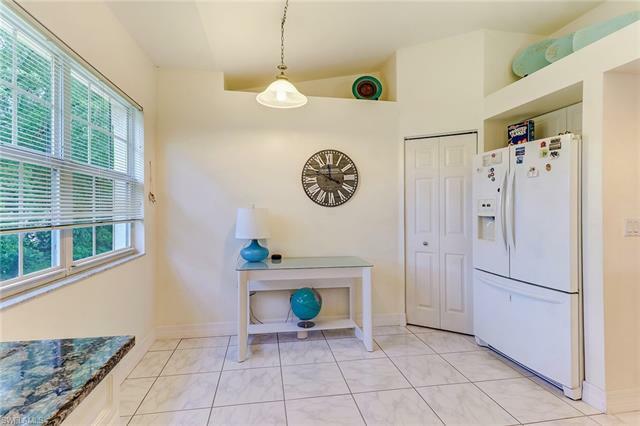 This unit has a brand NEW A/C and the building has a new roof! 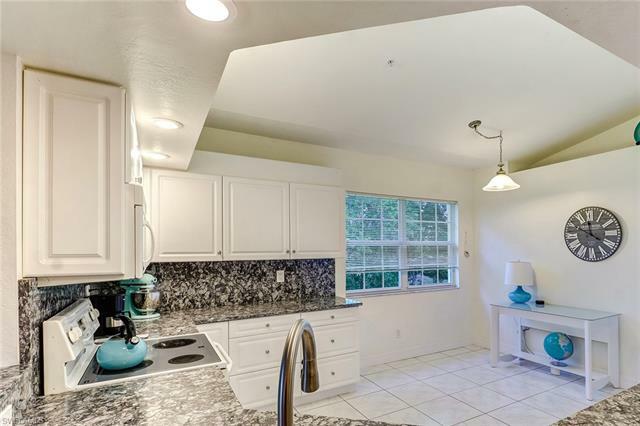 Comes with a one-year Home Warranty! 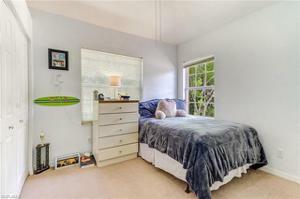 High speed, fiber optic cable and internet are available. 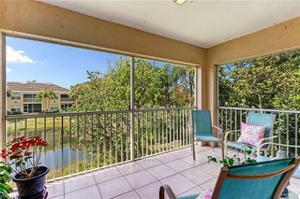 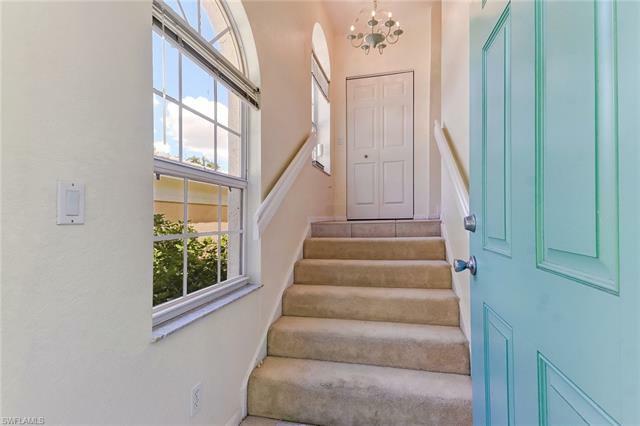 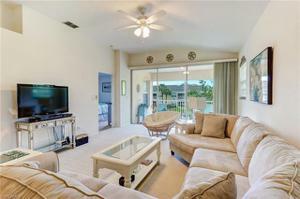 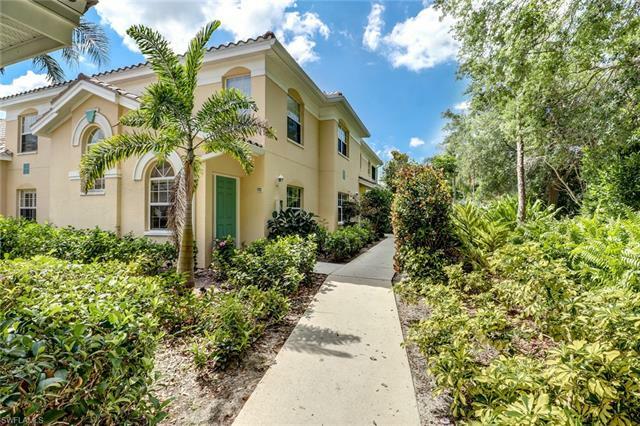 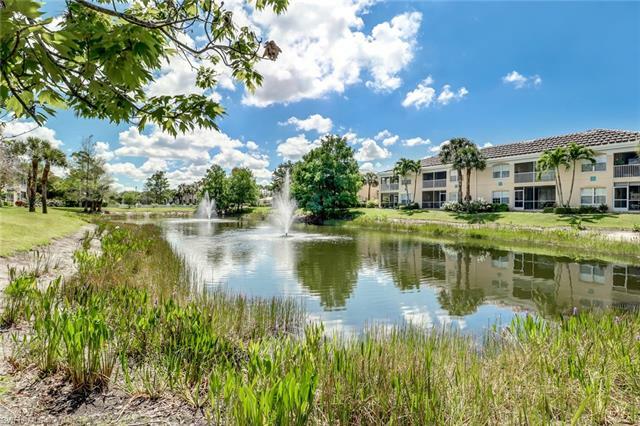 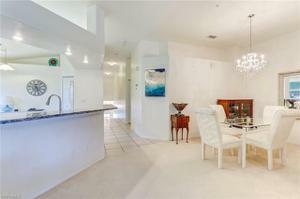 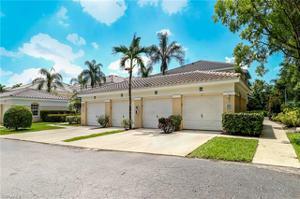 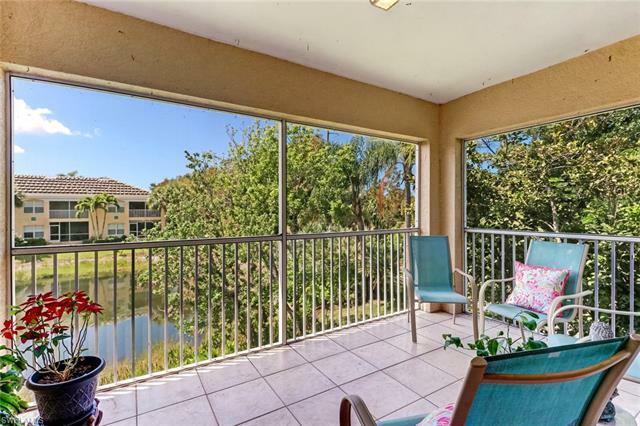 Calusa Bay is located in a prime North Naples location close shopping, dining, beaches, and A+ rated schools. 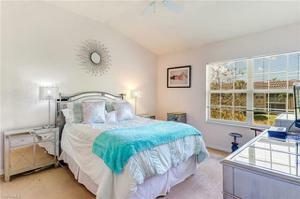 This one is a 'must see' so schedule your showing today!